Dubrovnik’s standing as a congress destination has grown hugely in the past few year’s and with this morning’s announcement that UEFA will host its congress on European football strategy in the City in September, things look set to get even better. 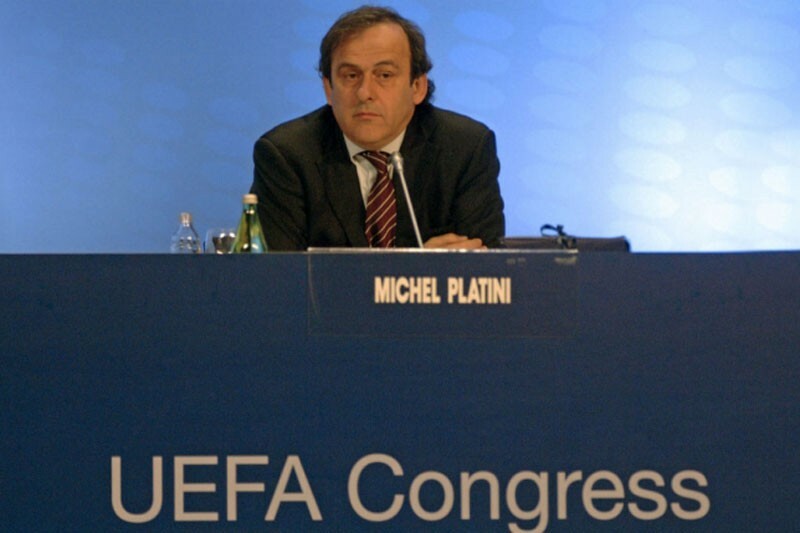 The congress which is held every two years will bring together the most important officials of the game, with UEFA President, Michael Platini at the head. While the exact dates are unknown, it is expected the gathering will last for a week. Croatian Football Federation President, Davor Suker has welcomed the news telling press that the congress will be of great meaning for Croatian football and the country also.